When the clock struck 8:30PM last night countries across the seven continents across the world turned their lights off to join the Earth Hour, a global initiative to promote awareness on climate change. For one hour, people all over the world turned off the lights, starting 8:30 p.m. local time. The World Wildlife Fund (WWF), the event’s organizer said more than a billion people in 100 countries participate every year. In Egypt, the word about Earth Hour was spread through social media. China turned off the lights on famous monuments, like the Great Wall of China. 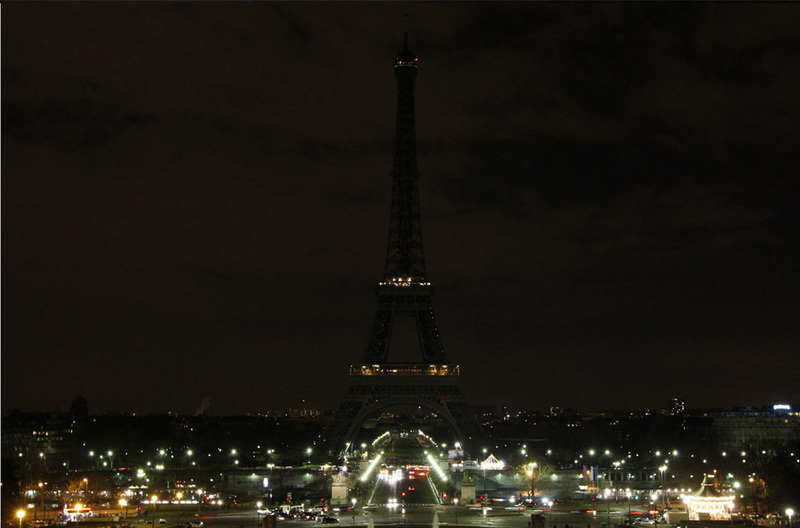 European cities went dark as citizens turned off house lights. The Philippines meanwhile got the top spot for third straight year, with more than a thousand cities and towns across the country switched their lights off for the advocacy. Earth Hour began in 2007 in Sydney, Australia and is held every last Saturday of March annually.